Next house already purchased. HELP! As the title suggests, these sellers are serious as they have already taken possession of their new house. 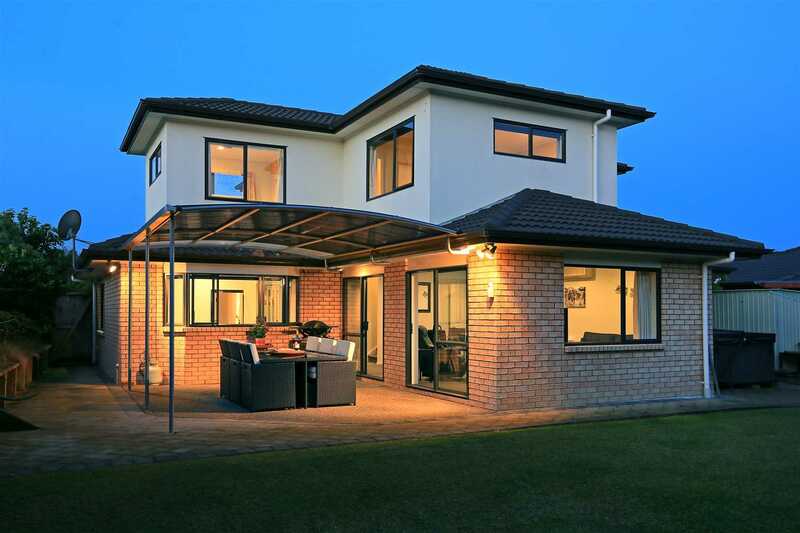 This immaculate family home is sitting on a freehold 623m² and has been meticulously maintained to within an inch of its life. Offering 4 generous sized bedrooms, open plan living with a separate family room and two bathrooms with extra toilet. There's also plenty of parking space that can fit a boat, trailer and even a motorhome. Tucked privately up arguably the most popular cul de sac in the neighbourhood, this entertainers dream is awaiting its next chapter. Motivation is high here and it cannot be stressed enough the current owners have looked after this abode as If it was a member of the family. Call us now for immediate viewing.